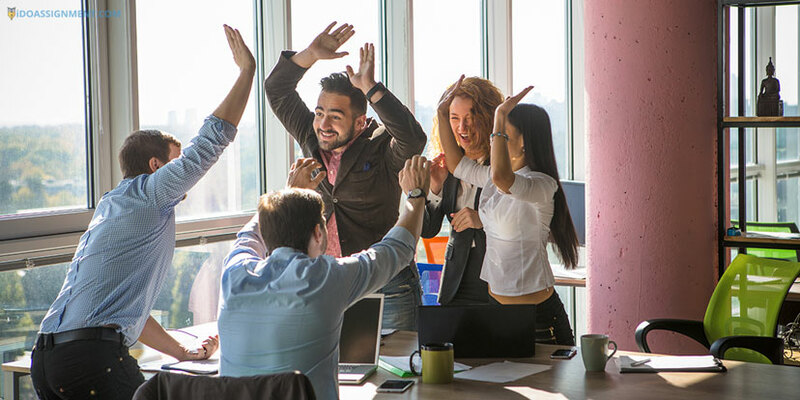 Project managers − they are required to organize the work of a group of people and check that everything that has been scheduled is done appropriately and beneficially as well. However, we all know how hard it ia to accomplish things when there are so many obstacles on our way, saying nothing of checking other people. I must admit that a gift to accomplish everything in time is true magic. And you are a wizard if you can cope with all the difficulties and check whether other people are dealing with their issues accordingly as well. Nevertheless, I guess it is high time to spill the beans of mastering the talent of project-management. In order to succeed in everything, you need to determine this “everything.” What things do you have to accomplish? How much time do they take? What are your duties and what other people have to do? The best way to answer the aforementioned questions is to write a short paper that will describe you as a successful project manager. Such a practice is called writing therapy and is devoted to relieving all emotions and feelings that encompass a person. According to the American experts, the written form is considered to be the best form of analyzing any issue. In this regard, you will be able to determine which things you really need to accomplish and will be paying more attention to these factors. Undoubtedly, after determining the things that you have to do, you should simply practice − just do it! Yes, just like Nike says to you every morning. Seriously, only self-discipline can help to complete what has been started, and the methodology can be chosen depending on the grandiosity of the plans. Personally, I do not believe in "mood" and "motivation" − doing routine chores is easy; the real skill is not to slow down if laziness captures your mind or a bad weather influences your organism and you have no mood at all. You cannot try to play nice because in this case, no reminders of the task manager, no alarm clocks, or checklists will save you. I envy people who have coped with it. Through my personal experience, fighting with your own laziness is a process that lasts a lifetime. Nevertheless, I must admit that it becomes a little easier when you are doing something that you like: favorite work, sport, and favorite teacher. In this case, feedback is an excellent source of inspiration for the fight against your own sloppiness. It is very useful to divide the tasks into routine, operational and strategic ones. Routine is responsible for responding to letters, calling your parents, taking out the litter − all these must be performed on a regular basis, without indulgence, by default. Operational tasks include planning a project, organizing a picnic with friends, purchasing various materials − these ones must be carried out sensibly so as not to devour all the free time. Strategic tasks are the ones that move us forward − these ones need to be systematically implemented so that you can achieve something (build a house, win a competition, start your own business). These tasks are the most insidious: you never have time on them, but without strategic tasks progress is impossible. I'm a big fan of cheating and distracting myself in order to increase my efficiency. Therefore, I have tried a lot of different tricks. Depending on the reasons of the problem I choose one of them. No braking. It often happens that you are ready to complete a big task, but when you are starting to do it, you realize that there is something missing − information, an option to think up, a small preliminary analysis. In this case, I endure this "pondering" and clarify it as a separate task, which I will be doing in accordance with the final goal. Therefore, such tasks are done easily as you comprehend them in a different context. And then, when nothing prevents you from taking a lot of work, the inspiration comes to your mind. Make it unconsciously. If the task is huge and too boring, sooner or later, psychological fatigue will rebel. Moreover, you will start thinking that you do not want it so much and it would be better to do it tomorrow. And so day after day. The solution is simple − allocate time for this boring task every day, for half an hour, and you will not notice how time flies. Such a practice is an element of time-management. If you are not aware of what it is, go here. You will be surprised by its importance. Hornet. It is a short but unpleasant task. For example, to negotiate with the client about the conditions which client does not like at all. Such tasks are postponed because of the stress. But there is a way to deal with it. The principle is like a hornet: put this task into the plan, make reminders on the phone, hang stickers, and ask someone to remind about this task. 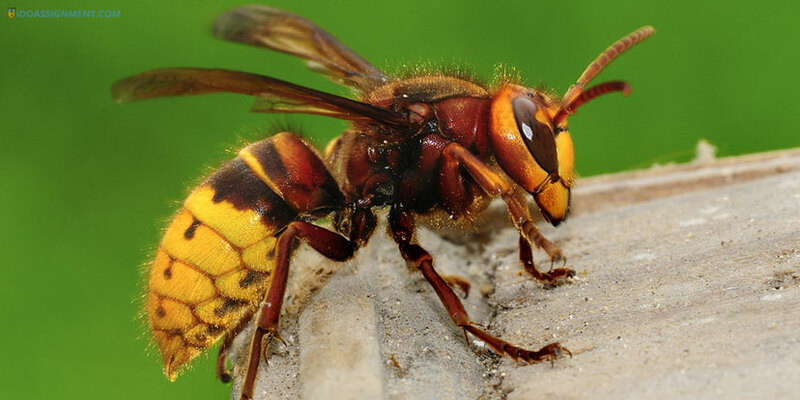 In general, you have to create the conditions that such a hornet will not let you go, so you will try to get rid of it as soon as possible. A very beneficial practice, try it!